Aditya is a fashion brand that launche each year a great collection for all women’s mind collection that is mostly liked by Punjabi girls. Aditya now come back with latest designs of women’s readymade dresses for exclusively summer season. These dresses are very marvelously sewed and the little touch of embroidery work is making them more gracefull for each kind of fesitvals like party, eid, wedding and casual wear. 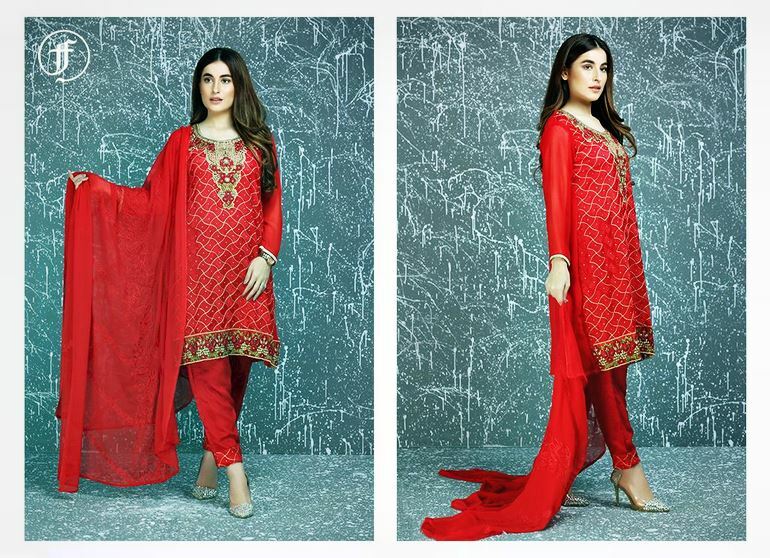 Frocks, Salwar Kameez, Long Shirts and Kameez with churidaar Pajama is included in this collection. The colors of the Ready made Dresses are very attractive and nice, and best quality fabric has been used. All women’s can wear this graceful collection. Now Lets have a look at stunning Aditya Fahionable Readymade Summer Collection 2012 For Women stylepk….